President Recep Tayyip Erdoğan has vowed Turkey will boycott U.S. electronic goods in retaliation to U.S. President Donald Trump’s decision to double tariffs on aluminum and steel on Turkey amid a deepening crisis between the two sides over the continued detention of American pastor Andrew Brunson. “We will boycott American electronic goods. If they have iPhone, there is Samsung on the other side. We have Vestel Venüs in our country. 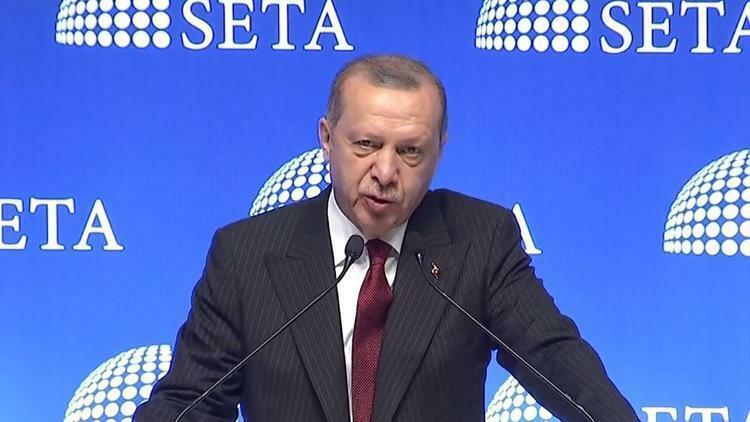 We will adopt these measures,” Erdoğan said... Read more.